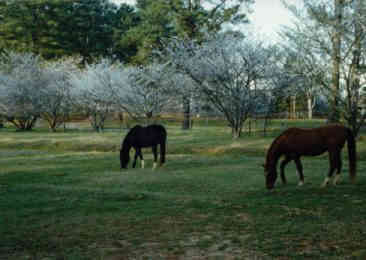 A blend of Old South culture and New South progress, Macon is near the geographical center of Georgia. Laid out in 1823 on the west side of the Ocmulgee River, Macon is said to be the only city in the southeast that can trace its origins to a frontier fort. 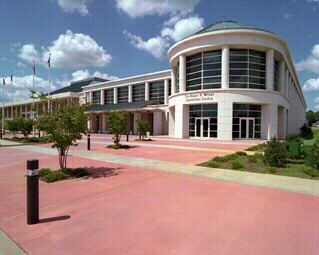 The Macon Centreplex is Georgia's largest meeting/entertainment facility outside Metro Atlanta. Completed in 1925, the 2,688-seat auditorium is perfect for concerts, banquets, receptions and any event calling for a grandiose but intimate setting. The 102,000 square foot Convention Center is the newest addition to the complex. It is a great choice for meetings or trade shows. The Macon Coliseum seats 9252 and is great for large events such as concerts and sporting events. 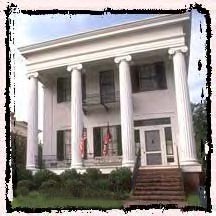 The Cannonball House and Confederate Museum is a Greek Revival mansion built in 1853. This was the only house in Macon struck by a cannonball during a Federal raid in 1864. Oddly, the cannonball was meant for another house. 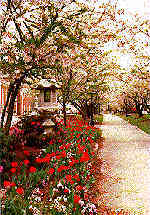 This white-columned city, incorporating the best of Southern traditions, springs to life the third week in March with the onset of the Annual Cherry Blossom Festival. 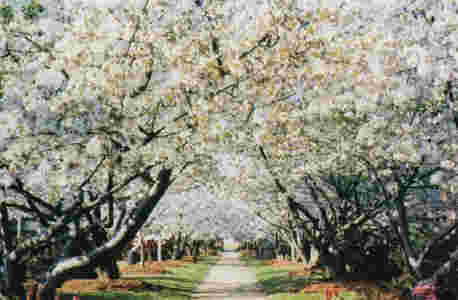 More than 200,000 flowering Yoshino Cherry Trees, along with tulips, azaleas and dogwoods, transform this lovely Southern town into a magical setting. 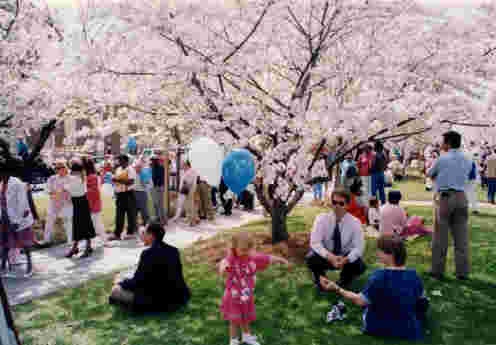 An international celebration, the Cherry Blossom Festival hosts 500 spectacular events. From country concerts to historic tours and sports performances, every day of the Festival is an event-packed excursion. 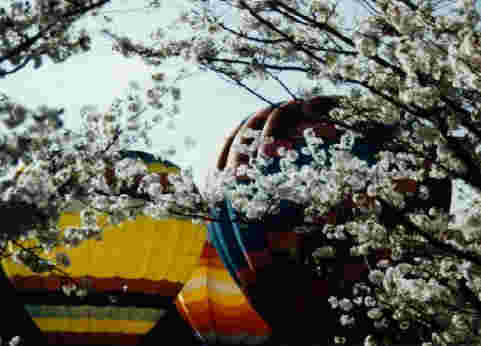 Thirty vibrantly emblazoned balloons light the evening sky for a Balloon Glow ascent. Twice the following day is a Balloon Mass Ascension, filling the skies over Macon with bright colors. The Monument consists of two units separated by three miles of river bottom wetlands along the Ocmulgee River. Ocmulgee means "boiling waters." 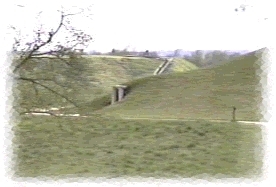 Above, we see the ceremonial earth lodge and Great Temple Mound. Known to us as the Mississippians, the mound builders who dwelt here were a part of a distinctive culture. 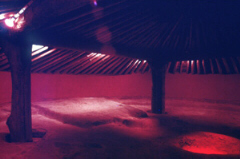 This is the interior of an earth lodge. The river bottom wetlands have preserved a 12,000-year record of human habitation in the southeast. Let's rev the old Chevy up and go see some more of Georgia.